In our latest round of updates (available to all customers Labor Day weekend) we have added new user management controls. Let us know if you have any questions. We love receiving your feedback! 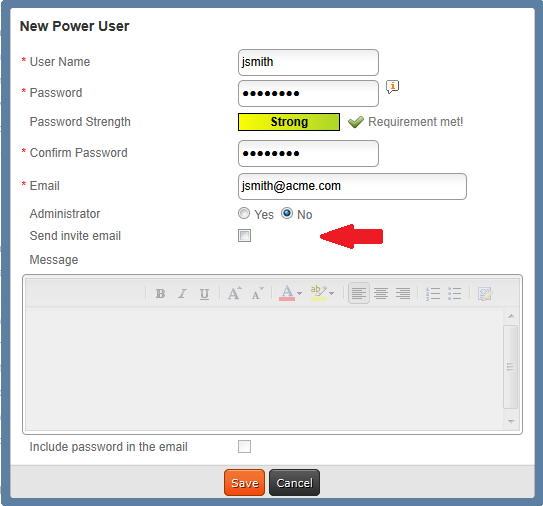 You now have the option to disable sending invitation emails when creating new power or standard users. This enables administrators to create a user and set up folder permissions before welcoming the user to Egnyte. When you are ready to email your new user, simply use the Resend Invitation toolbar action. 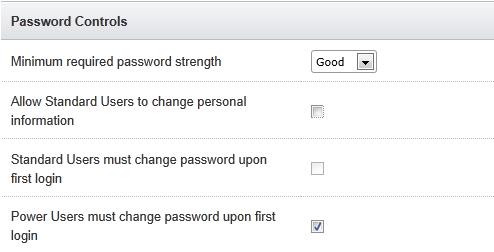 By default, Egnyte requires new users to change their password when they first log in. However, many customers requested we eliminate this step. 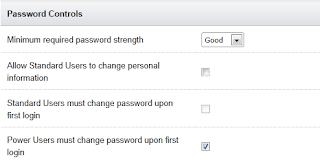 Now, administrators will have the option to determine if power users or standard users are required to reset their password when they first log in.